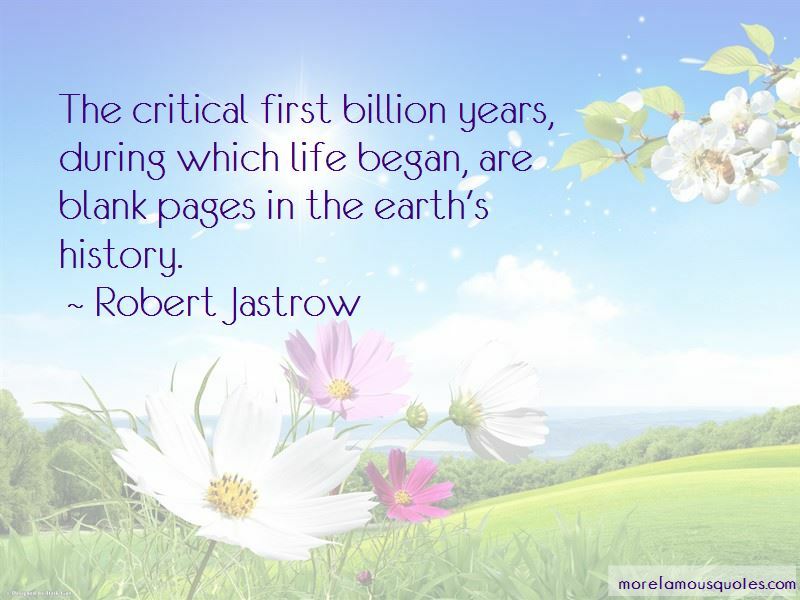 Enjoy the top 13 famous quotes, sayings and quotations by Robert Jastrow. 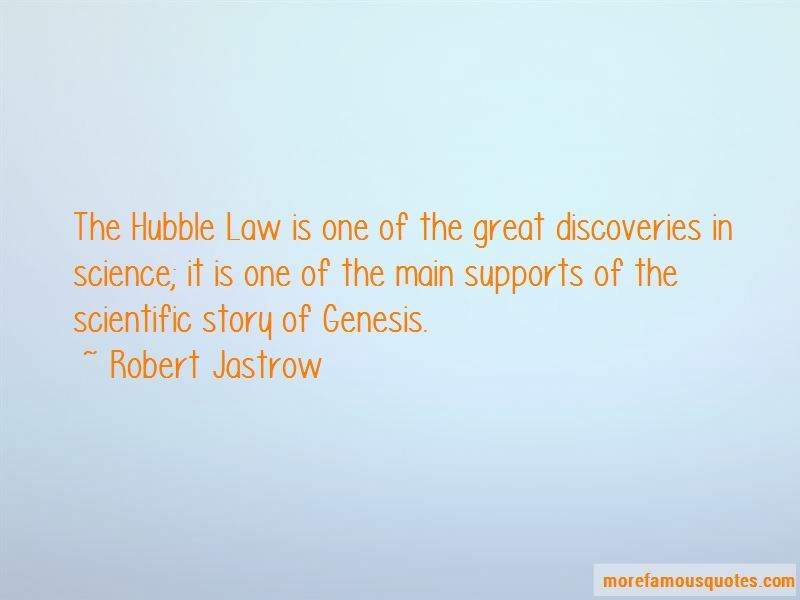 Now we see how the astronomical evidence supports the biblical view of the origin of the world. The details differ, but the essential elements in the astronomical and biblical accounts of Genesis are the same: the chain of events leading to man commenced suddenly and sharply at a definite moment in time, in a flash of light and energy. It is my view that these circumstances indicate the universe was created for man to live in. What is the ultimate solution to the origin of the Universe? The answers provided by the astronomers are disconcerting and remarkable. Most remarkable of all is the fact that in science, as in the Bible, the world begins with an act of creation. 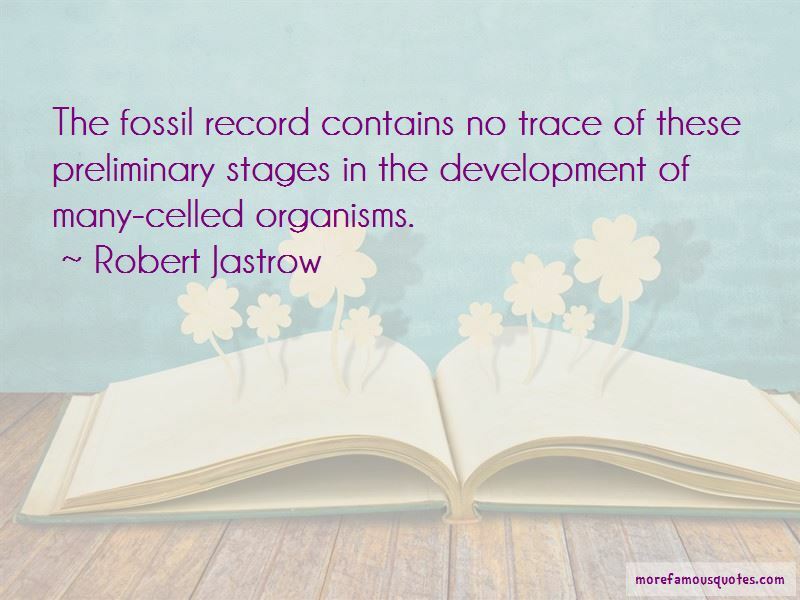 Want to see more pictures of Robert Jastrow quotes? 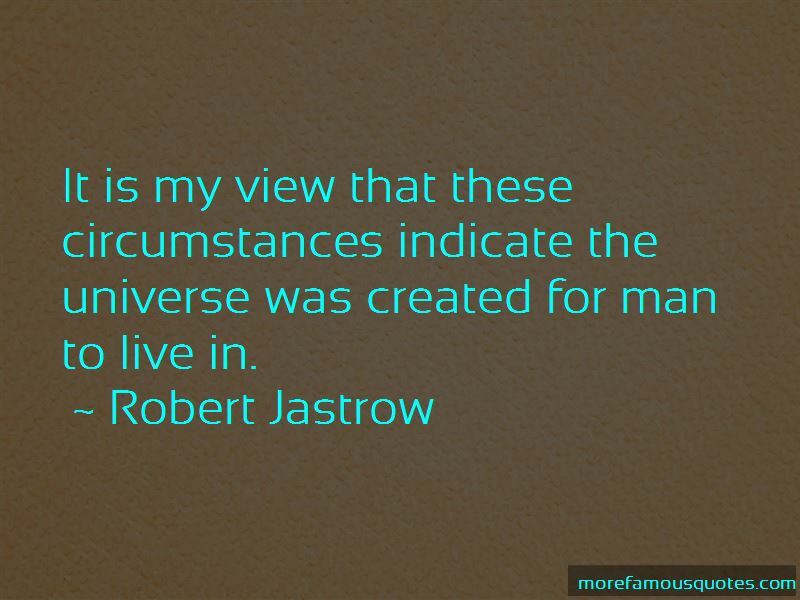 Click on image of Robert Jastrow quotes to view full size.